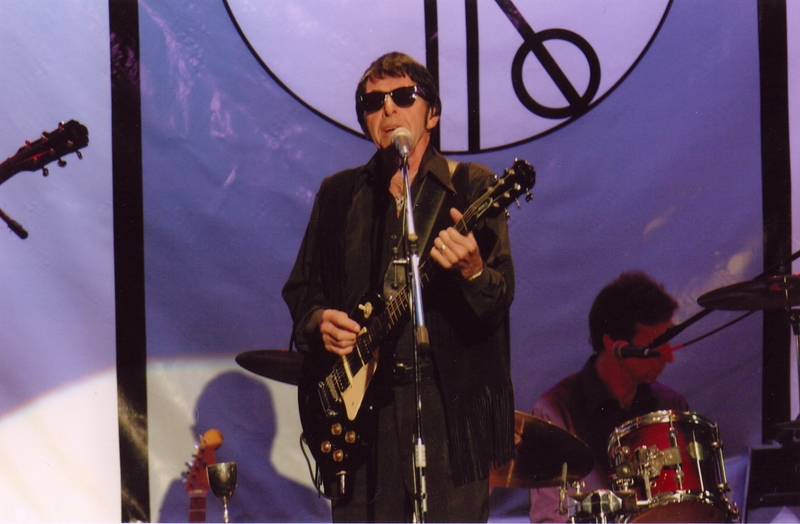 There are few Roy Orbison tribute shows around the world today. Not many performers have the vocal range that made Roy Orbison unique, those very few that have, don’t sound like the Big ‘O’. Athol has the range, the sound and the look…. 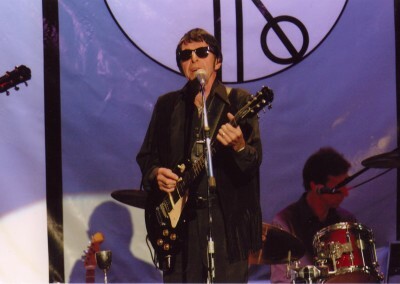 No one alive today performs Roy Orbison songs like Athol Matcham…..
Athol Matcham’s musical career began when he won a talent quest many years ago, singing a Roy Orbison song……. Today Athol proudly performs as the number one Roy Orbison Show in the world!! That’s quite a big statement to make, we know, but if you are in any doubt take the audio quiz test and see if you can pick the difference between Athol Matcham and Roy Orbison. When Roy passed away in 1988 Athol began a full tribute show. Backed by a sensational five piece band, Athol performs all Roy’s hit songs with a voice and presence that has the fans believing it was the Big ‘O’ himself. Having performed alongside such entertainers as Normie Rowe, Greg Doolan, Gordon Piper, Syd Heylan, Col Elliot and Phil Emmanuel to name a few. Athol is well versed in this industry and holds his own with the best. Based in Queensland, Athol and The Australian Roy Orbison tribute Show have a huge following and are in constant demand right around Australia.